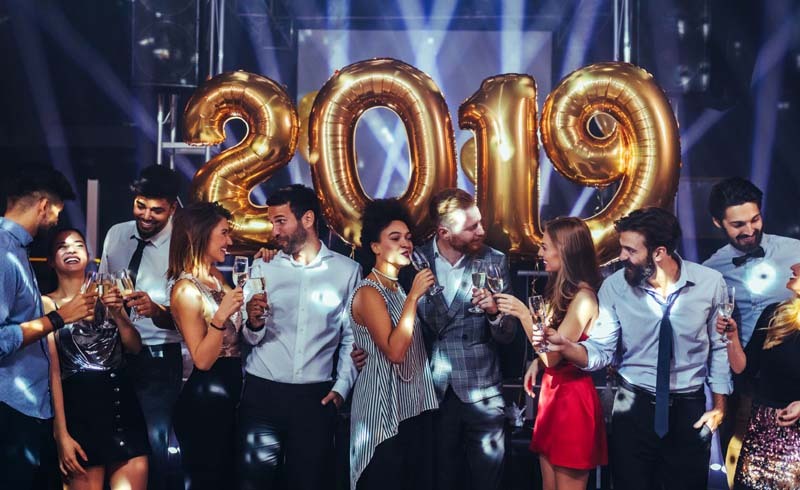 The holidays are coming and 2019 is almost here, so a recent report from Kayak is highlighting trending destinations for the New Year's travel. For its report, travel search engine Kayak looked at flight destinations with the greatest year-over-year increase in searches for the top 100 most searched destinations for travel dates starting Dec. 25 through Dec. 31 and ending Jan.1 through Jan. 2, 2019. It looked at searches conducted January to August on the U.S. Kayak site. Kayak's 2018 Holiday Travel Hacker Guide also highlights the best time to book your trip to each trendy destination in order to get the cheapest airfare. Median airfare for round-trip, economy flights was looked at for travel dates starting Dec. 25, 2017 through Dec. 31 2017, and ending Jan. 1 through Jan. 3 2018 for flights from the United States. Here are the top five trending destinations on Kayak for New Year's 2019, and when to book to get the best deal. It's no surprise that people want to kick off the New Year with sandy white beaches and blue waters: The Bahamas had a 111 percent year-over-year increase in searches, according to Kayak. Kayak's historical price data found that the cheapest time to book a trip to the Bahamas for New Year's is actually two weeks before departure with a median airfare at $515. 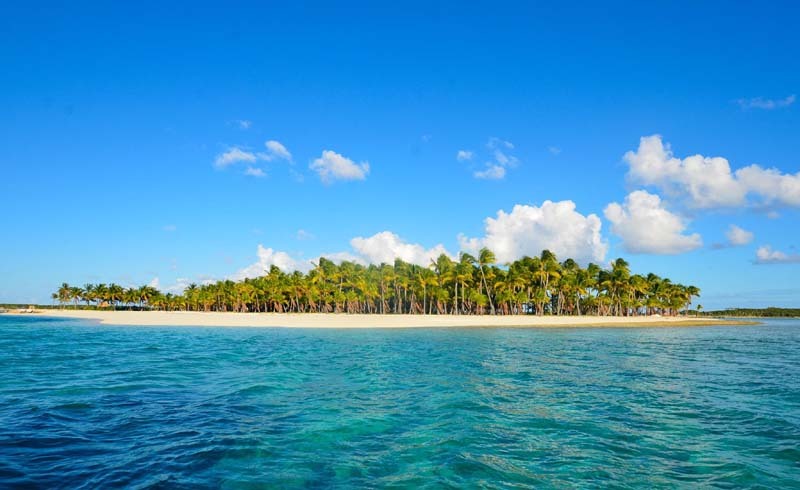 Trending hotels in the Bahamas, Kayak found, include the Bahama Beach Club Resort, Pink Sands Resort and Sandals Emerald Bay Golf, Tennis and Spa Resort. 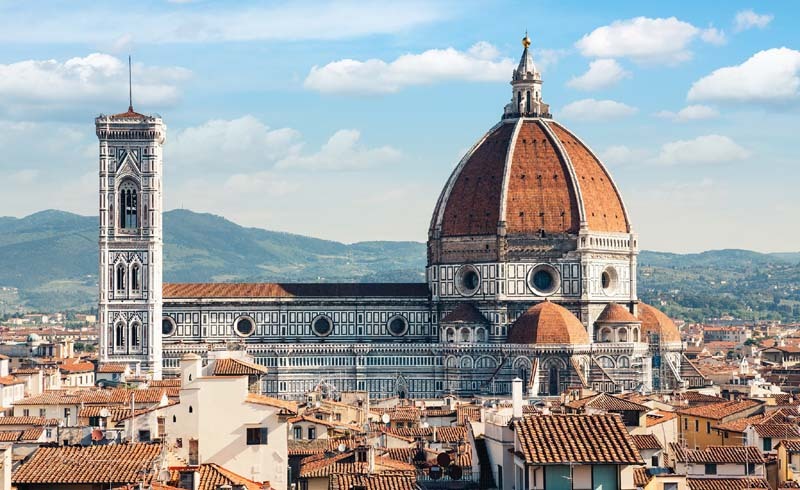 Kayak reports a 73 percent year-over-year increase in searches to Renaissance city Florence, Italy. Kayak found a dip in price (a median $1,146) six weeks before departure. 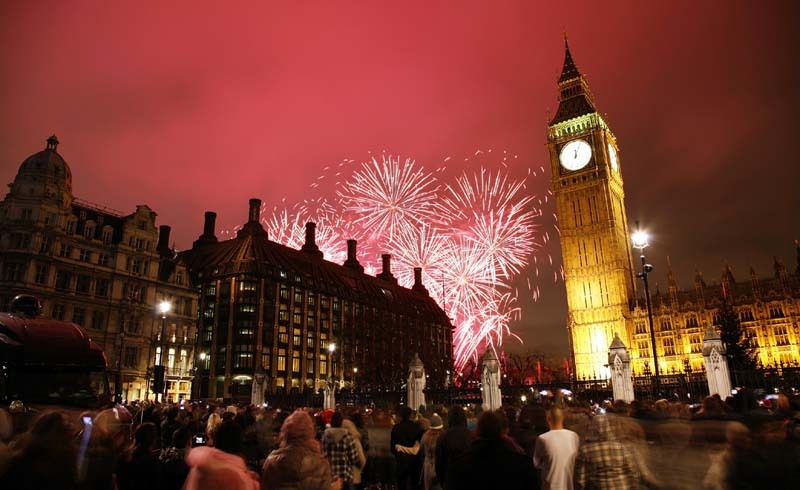 Trending hotels in Florence for New Year's Eve on Kayak include B&B Righi in Santa Croce, Horto Convento and Hotel Garibaldi Blu. Palm Springs, California, the ultimate desert oasis, saw a 47 percent year-over-year increase in Kayak searches. Kayak found that the cheapest median airfare ($291) can be found 10 weeks before departure. One month before departure is also a good time to book, with median airfare at $412. Trending hotels in Palm Springs on Kayak include La Maison Hotel, The Willows Historic Palm Springs Inn and L'Horizon Resort and Spa. 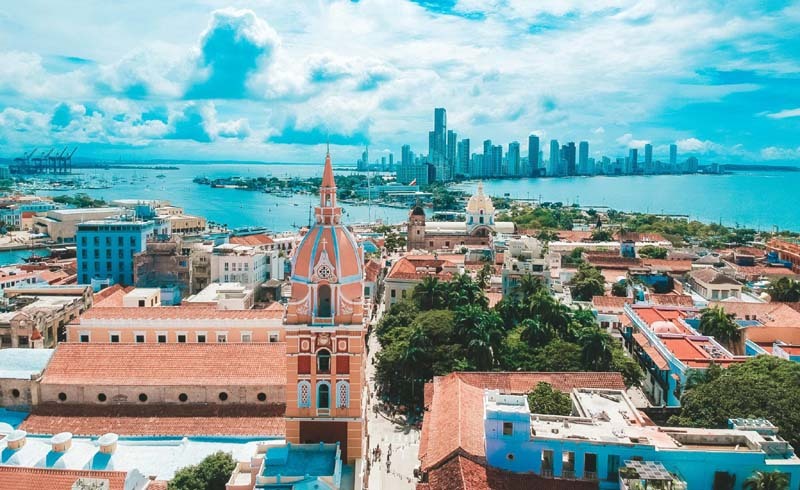 A colorful city rich with culture, Cartagena, Colombia experienced a 45 percent year-over-year increase in Kayak searches. Good deals can be found two months before departure with a median airfare of $1,040. Trending Cartagena hotels on Kayak include Hyatt Regency Cartagena, Hotel Capilla Del Mar and Bantu Hotel by Faranda Boutique. While sunny Jamaica is a popular vacation destination year-round, Kayak found a 30 percent spike in year-over-year searches for New Year's. The median airfare for flights to Jamaica fluctuates frequently, according to Kayak, but low prices were found 10 weeks before departure, at $637, and two weeks before departure, at $613. 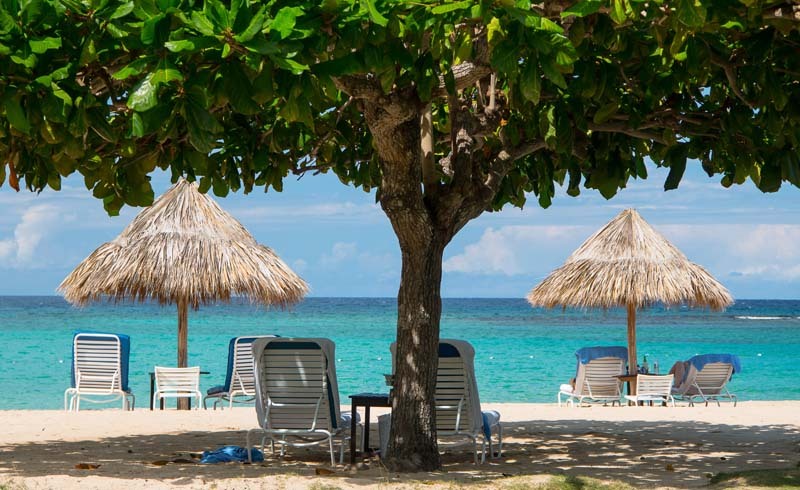 Trending hotels on Kayak in Jamaica for New Year's Eve include Royal Decameron Cornwall Beach, Breathless Montego Bay (adults only resort) and Royalton Negril Resort and Spa. You can find Kayak's full report here.